Bookkeeping is an essential part of each and every businesses. Without it, a business would easily crash and fail. It is possible to do bookkeeping on your own, but many businesses prefer hiring a bookkeeper or bookkeeping services, which will save time as well as the risks that might come with making a mistake. Bookkeeping is the act of recording financial transactions, both fiscal and non-fiscal. It includes all the purchases, earnings, sales, payments and receipts, which are recorded meticulously so that every dollar that goes in and out are all accounted for. It also includes transactions a business owner might not think about – like just how much is in accounts receivable or revenues accrued prior to receiving payment. Most business owners simply don’t have the time required to maintain necessary transaction recordings. That’s why they hire a bookkeeper. Bookkeepers are accounting professionals who are tasked to organize and track cash flow, checks, receipts and take note of every purchase made. They chronologically record data into specified books or software. This leads to a careful record-keeping necessary for business success. 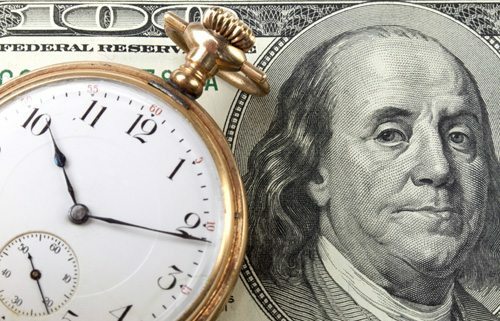 At American Accounting & Tax Services, our vetted bookkeepers follow specific schedules to ensure we are effectively taking care of each client. We use QuickBooks because it integrates with many other CRMs and data is easily transferable. Your dedicated virtual bookkeeper is always happy to keep your books on track to provide you with your monthly reporting. Hiring an external bookkeeping help will give you an impartial opinion. An in-house bookkeeper is emotionally attached to the business and might consider his best interest at hand. On the other hand, an outsourced service is all about doing business and would provide crucial insight about your business’ finances. This insight might be positive or negative – either way, it will help you. Getting external bookkeeping for small business will allow you to get more valuable time, which can be used to grow your business. You will be able to spend more time on meeting new clients, improve your service or plan your expansion, instead of maintaining your books. Furthermore, outsourced bookkeeping will take away the distractions of bookkeeping and allow you to focus your mind only on running your business. An in-house bookkeeper would cost you a lot of money. 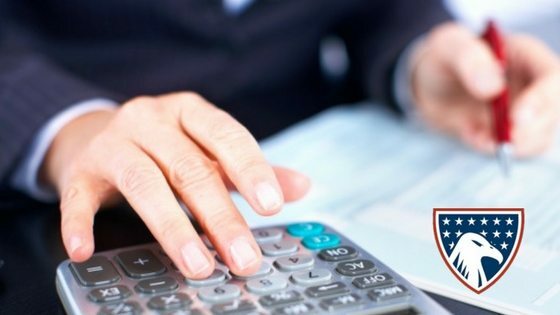 You will need to pay wages, taxes, vacation leaves and several other benefits but all of these expenses can be avoided by hiring bookkeeping services. Bookkeeping services cost less and would require you to pay only a fraction of what a full time staff would cost you. Many businesses suffer when their internal bookkeepers suddenly decide to leave and search for new pastures. Whether it is due to better opportunities or a new environment, the sudden absence of a bookkeeper can cause a huge financial turmoil to your business. All of a sudden, no one’s handling your bookkeeping needs. If you hire outsourced bookkeeping services, you will be given security and assurance. It is rare for bookkeeping services to drop their clients. In fact, they are more interested in building long term relationships. Bookkeeping services provides you a great way to access knowledgeable and trained experts without paying them around the clock. You’d be able to find a suitable bookkeeping expert according to your industry, the size of your business and your needs. Having a knowledgeable and well-trained expert for your bookkeeping needs will make things a lot easier and more effective. With an outsourced bookkeeping, your books are in the hands of an entire team. You have a team that would double check each other’s work to ensure 100% quality service and that no mistakes would haunt you. Bookkeeping help you make the right decisions. You can identify great opportunities to increase your income and decrease spending. Bookkeeping services can provide you all the data you need when you need to make a huge decision. You will know how much money your business is bringing or losing each month. They can put together a list of recurring costs and where your money is going. Most of all, outsourced bookkeepers would help you understand data and make you look at every available option. 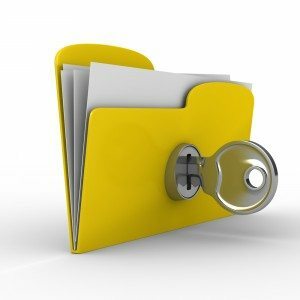 Hiring bookkeeping services is like hiring another layer of security that will protect your business. Outsourced bookkeepers would always have your best interest at heart and help you detect fraud, embezzlement and other financial traps. They will point out suspicious transactions and can provide appropriate records as evidence if needed. Lastly, outsourced bookkeeping services will allow you to expand or cut down anytime you want. If you want to expand your business or cut down your expenses, you have a reliable team of experts that can help you when you call. They can provide you with several plans that will help you achieve what you want.